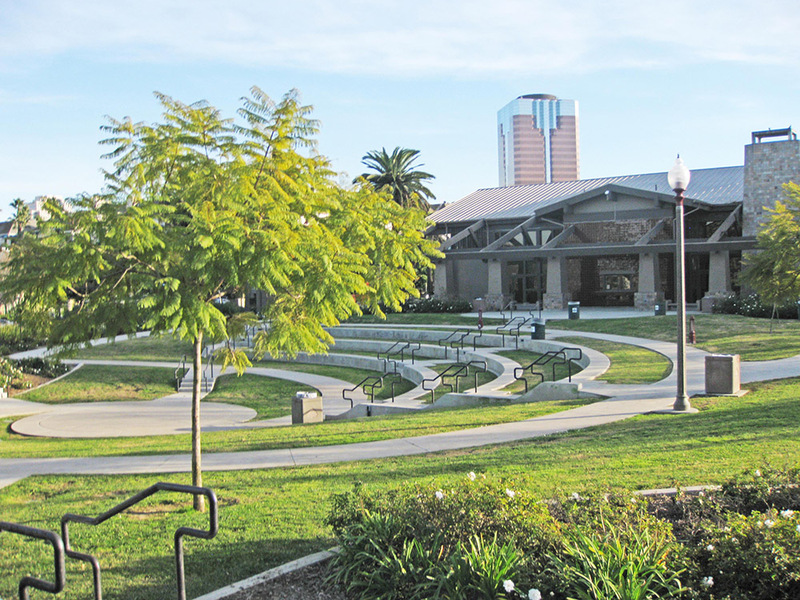 Cesar E. Chavez Park is located on a 12-acre site north of downtown Long Beach. 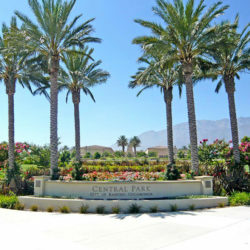 Community input during the planning process, and results of the site assessment, provided the basis for selecting major features of the development concept. 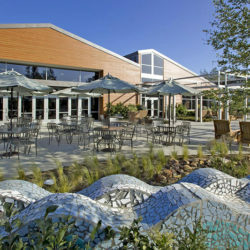 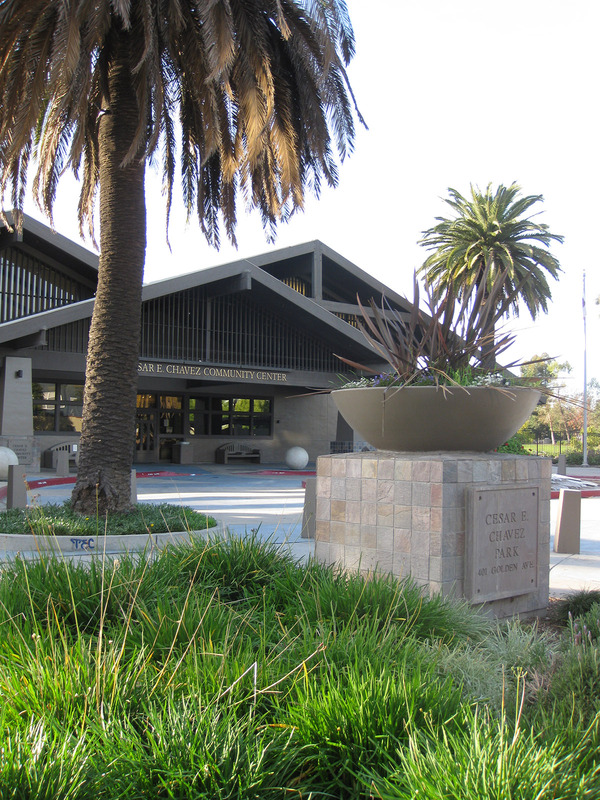 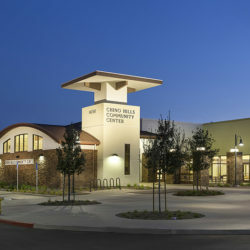 The main focal of the park is the 10,500 square foot craftsman-style community center. 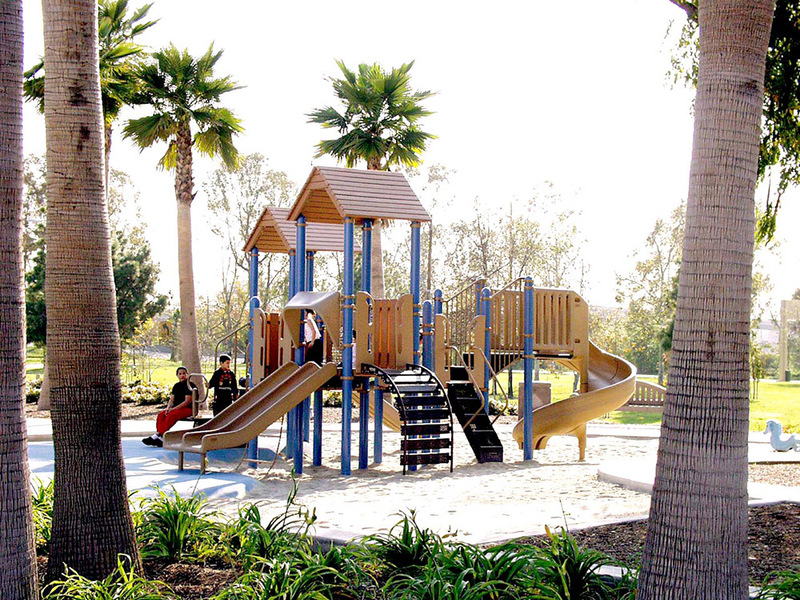 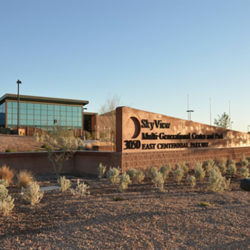 The park also includes an amphitheater, aquatics center, basketball court, playground, picnic area, and open lawn area. 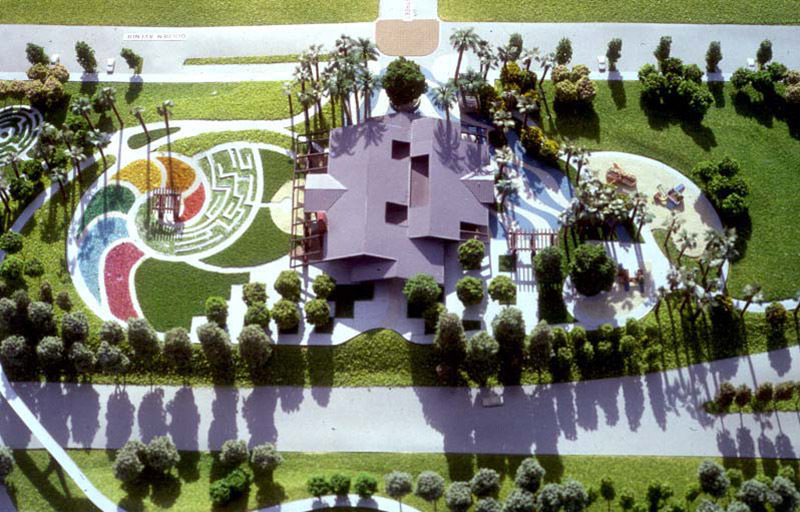 “Art in public places” is a unique feature of this park, showcased on the walls, pavement, and site furniture. 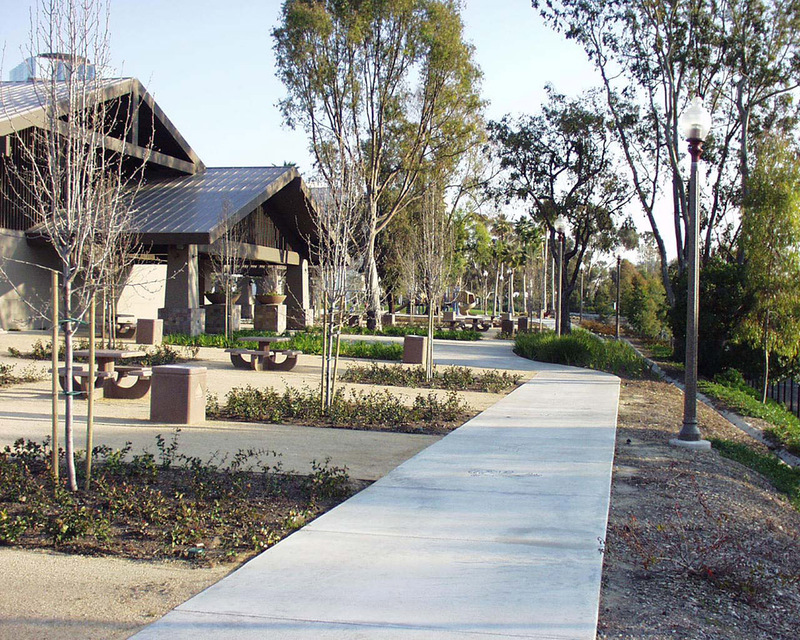 Ultimately the park will expand to encompass approximately 30-acres, providing additional play fields, tennis courts, play areas and trail linkages to the Lario Regional Trail, which is part of the Los Angeles River Master Plan.